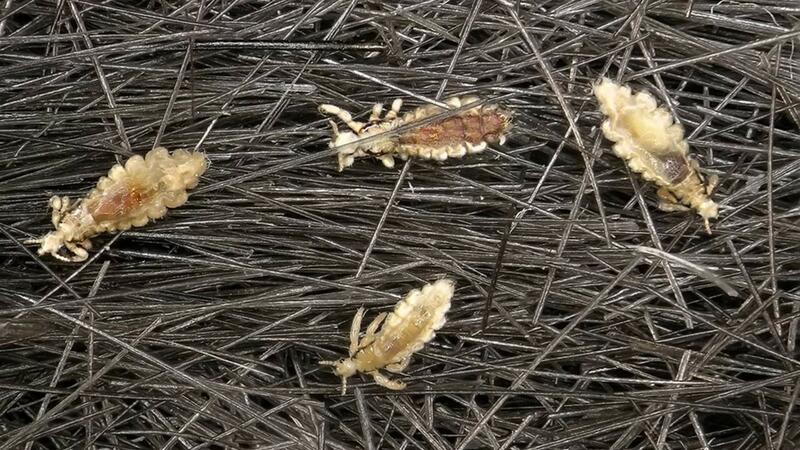 WILMINGTON, N.C. -- What's worse than getting lice? The process of trying to pick them out of an infested head! Well, there may be an easier way to delouse! The ladies at Lucky Lady Lice Removal in Wilmington said there's a secret ingredient -- olive oil. "We use olive oil because lice can't hold onto the oily hair, they slide off the hair shaft as you're combing them out, plus it suffocates the bugs," owner of Lucky Lady Rebecca Busch told WWAY. Busch said many over the counter products, like Rid and Nix, don't work anymore. Don't believe her? Well, she has proof after submitting bugs to a research project at the University of Massachusetts. "It was in the 90 percentile of bugs they received had a gene that was resistant to Rid and Nix," said Busch.